Pie. O.M.G. There cannot be enough recipes to satisfy me. 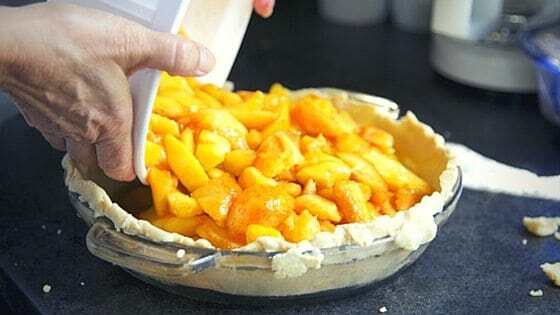 Pie is huge on our homestead, and since it’s relatively easy to make, we have it often. Anything with fruit is always a hit. And of course, they’re always made from scratch. 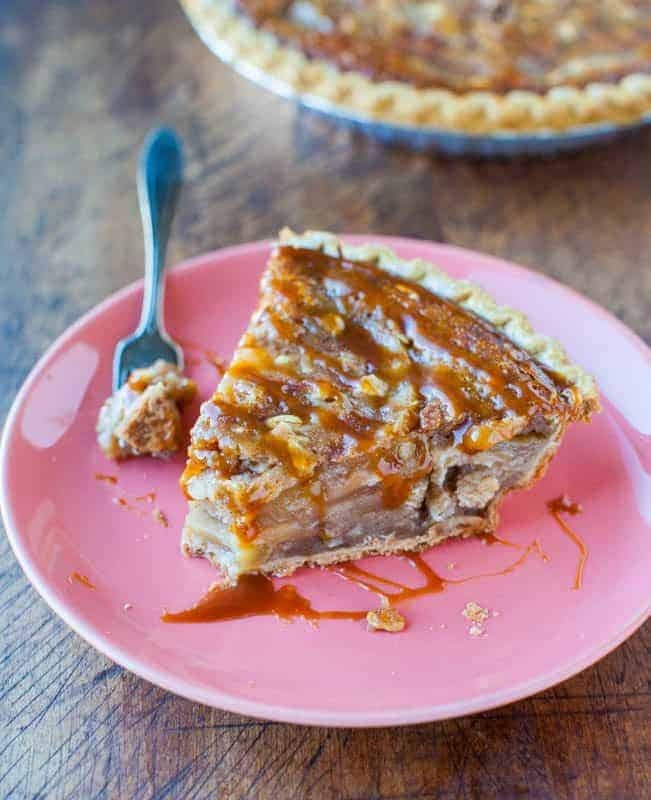 While we’re usually pretty pressed for time, each pie on this list doesn’t take that much time. And with the constant influx of eggs we have, we like to use egg whites for meringue. With the holidays coming up, I decided to gather a collection of my favorite pie recipes that have knocked it out of the ball park at home. Here’s 11 of my favorites. I hope you enjoy them too. Using butter, sugar, chocolate (of course), and eggs (yay! 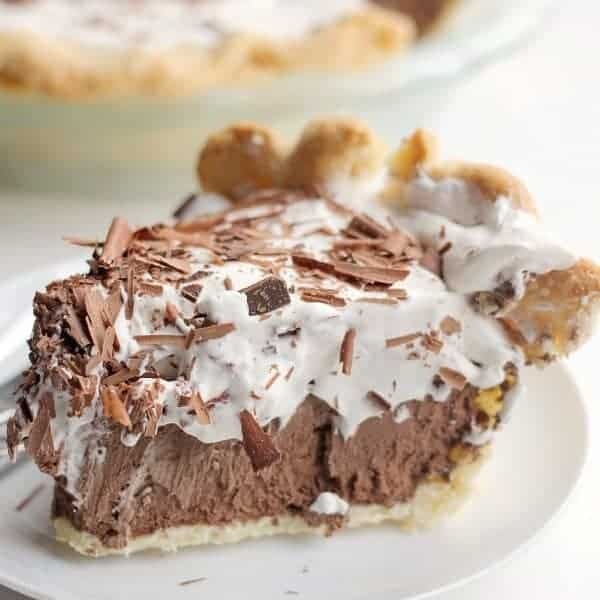 ), this pie is to die for. It’s also shockingly easy to make. The chocolate curls are simple to create at home – simply run a bar of chocolate over a cheese grater, and there you have it! 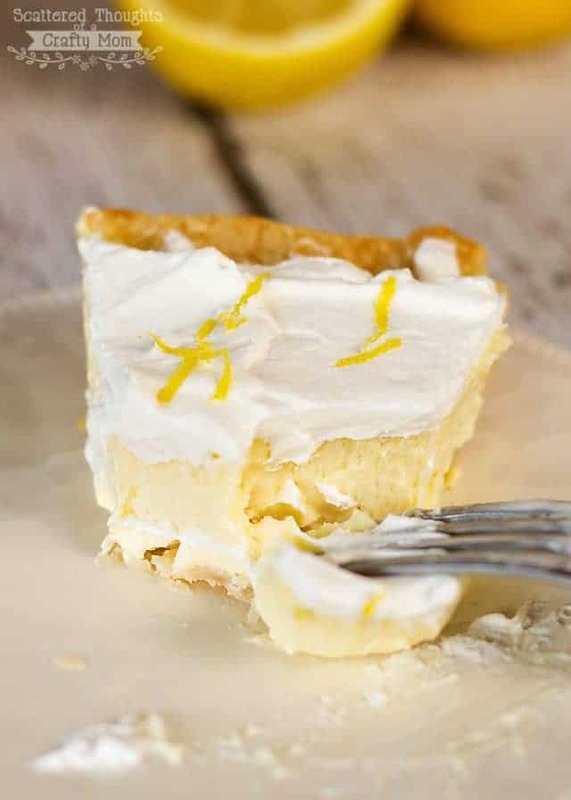 With this pie, I prefer to use homemade cream cheese and sour cream, but you can, of course, use store-bought products. Since we can’t grow lemons here, I like to substitute trifoliate orange juice for the lemon. When we moved to the homestead, I was delighted to learn we have a couple trifoliate orange bushes growing, and try to use them as much as possible, even though they’re sour. So, they’re perfect for this recipe. Of course, you can just use lemon juice, as the recipe suggests! This is another awesome recipe to use up your eggs (do you see a theme here?) It’s a little complicated, but the end result is totally worth it. 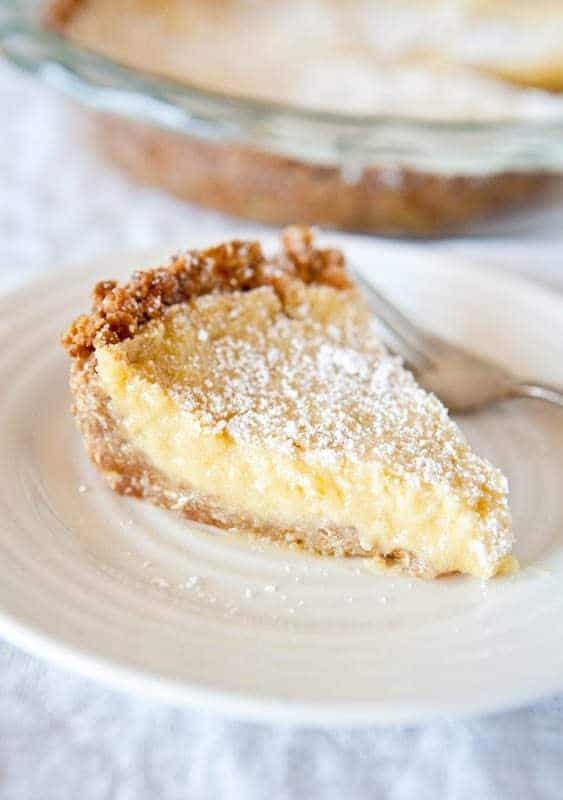 Despite its interesting name, Crack Pie is an old-fashioned type recipe that I could see our grandmothers making on special occasions. It’s to die for, and if you’re looking for an adventurous recipe, you’ve found it. I love to make this pie in the fall, when apple harvest is here, and we have an abundance of apples to use up. Although there are a lot of ingredients in this pie, making it is so simple that your family won’t believe it. If you don’t want to use store-bought pie filling, you can, of course, use your own that you made from scratch. Want another fun apple pie recipe? Or you can get nostalgic with Grandma’s Apple Pie. We aren’t lucky enough to have blackberry bushes yet on the homestead (we’ve focused on raspberries and blueberries), so I still have to use store-bought blackberry pie filling when I want to make this recipe. I love how easy it is to make blackberry pie, and it’s one of those holiday pies you can whip up if you find yourself with company and need a fast and easy dessert to make. 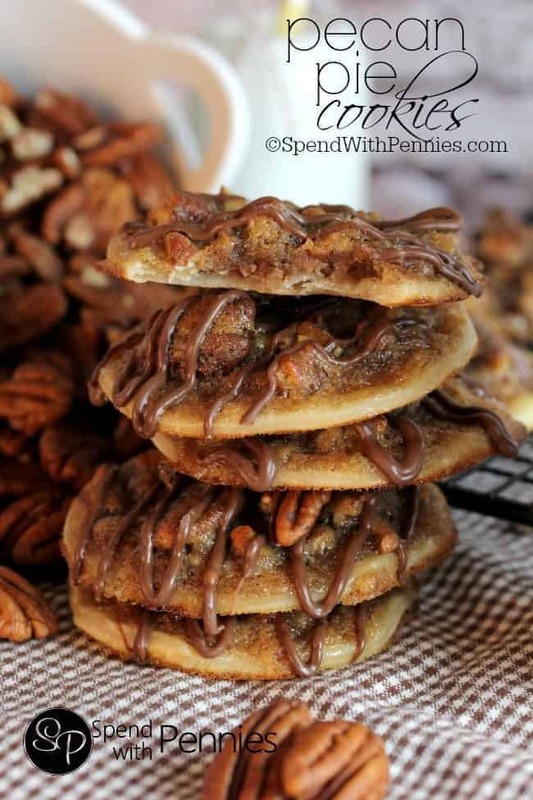 With about 20 pecan trees on our homestead, you can only imagine we try to use them up in any way possible, and these Pecan Pie Cookies are one of my favorite ways. These cookies are also relatively straight forward to make, with only a few, common ingredients. 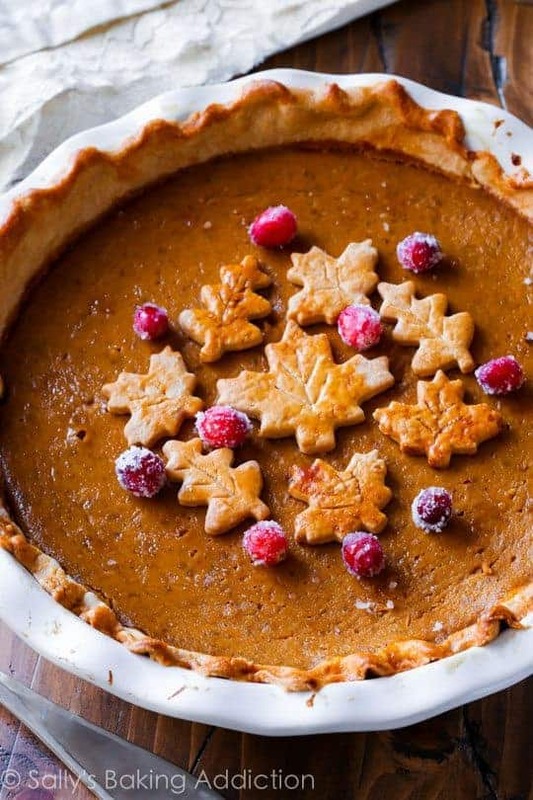 How could I possibly create a list of great pie recipes without including pumpkin? I love this recipe because it’s easy and straight forward, and even I can make it! Or, you can try this recipe! Pumpkin Pie recipe from Survival At Home! If you want to make it from scratch, you can learn how to make my homemade Pumpkin Puree recipe and Pumpkin Pie Spice here. Third Place Apple Pie from Lally Broch Farm (Won 3rd place at Searsport’s Annual Fling into Fall! Which is your favorite pie recipe? Email me at editor@thefrugalchicken.com or comment below! Your welcome! It’s a great recipe!